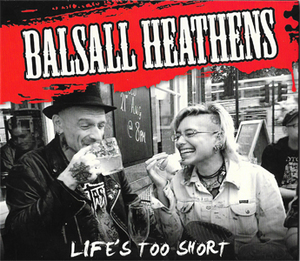 Acoustic duo from Balsall Heath, Birmingham, Uk. Jock on guitar has played in GBH for over 30 years and Sam on vocals and fiddle currently plays in Contempt, Alcohol Licks and Screamin' Abdabz. Self described as "gipsy pirate punk."